The Law Offices of Richard D. Green is an advance directives attorney that assists clients with the preparation of Durable Powers of Attorney, Living Wills and Designations of Health Care Surrogate. These documents provide direction to your family and your physician with regard to your finances and your health care. Durable Power of Attorneys are useful to authorize your chosen individual to manage your financial affairs. The Durable Power of Attorney is “durable” because it continues even in the event you become incapacitated. A Designation of Health Care Surrogate is your appointment of an individual to make health care decisions on your behalf. The Designation may be effective immediately, or may be contingent upon your incapacity. Florida law also allows the appointment of a Health Care Surrogate for a minor child, which designation can be useful if the parent or other guardian later becomes unavailable (even temporarily) to make such decisions. A Living Will is important to set forth your desires regarding life sustaining treatment in the event that you are determined to be in a terminal condition, end-stage condition, or persistent vegetative state. The Living Will, along with your Designation of Health Care Surrogate, work together to provide a full set of directions to your physician. It is important to provide copies of your Living Will and Designation of Health Care Surrogate to your doctor as well as your chosen decision makers. 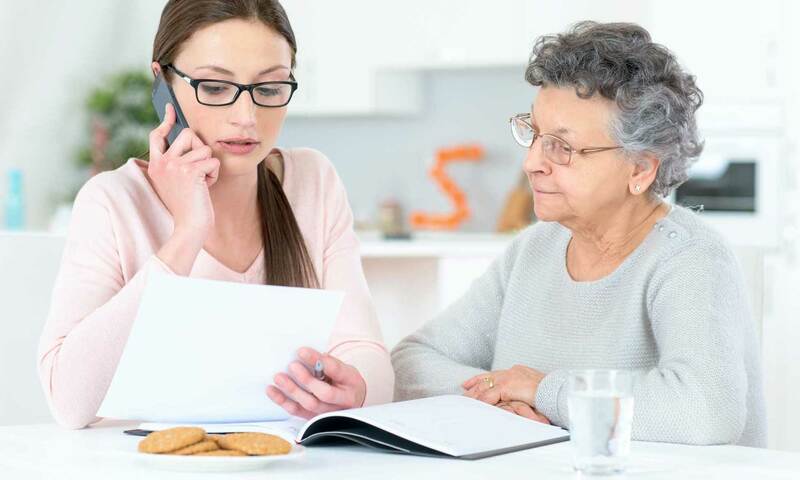 If you are in need of an advance directives attorney in the Tampa Bay area who may assist you with a Durable Power of Attorney, Designation of Health Care Surrogate, or Living Will, we welcome you to contact us.